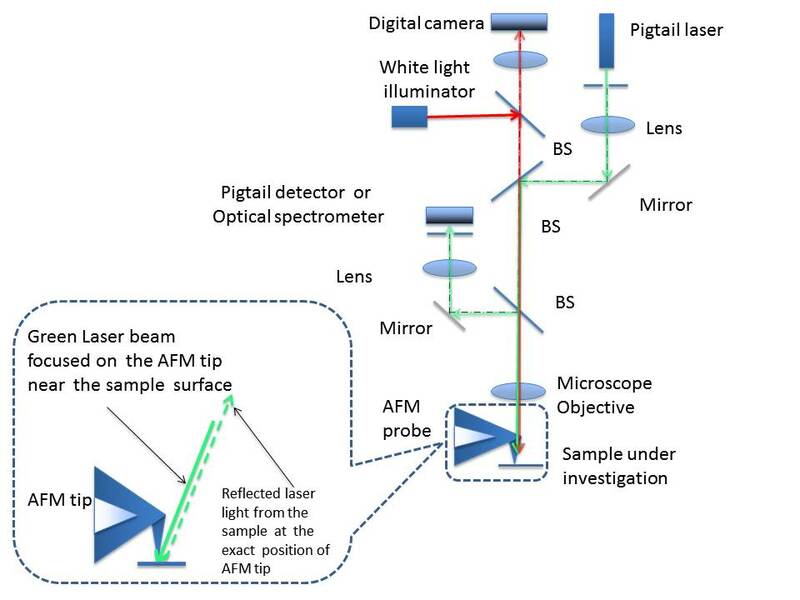 Cost is up to 5-10 times less than AFM microscopy–spectroscopy systems with similar characteristics. This system produces sub-nanometer AFM image and optical image with lateral resolution better than 500nm simultaneously. Spectral range – from 350nm to 2000nm. 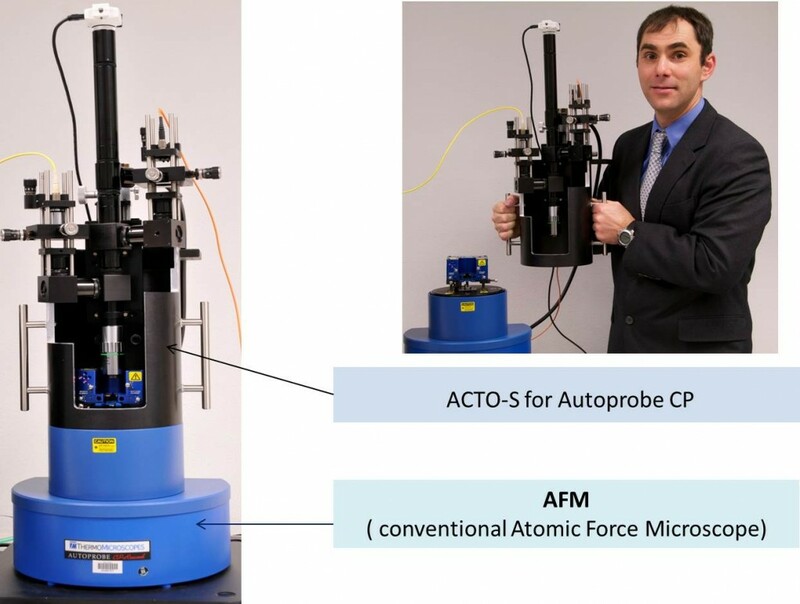 Download ACTO-S for Autoprobe CP product brochure.